Against the backdrop of a harsh reality, 5 teenagers - from the first generation of 'born frees' in a post-apartheid South Africa, dream of a better future through music and dance. We track their development over 10 difficult years. A story of the first generation born in post-apartheid; ‘the Born Free’s’. 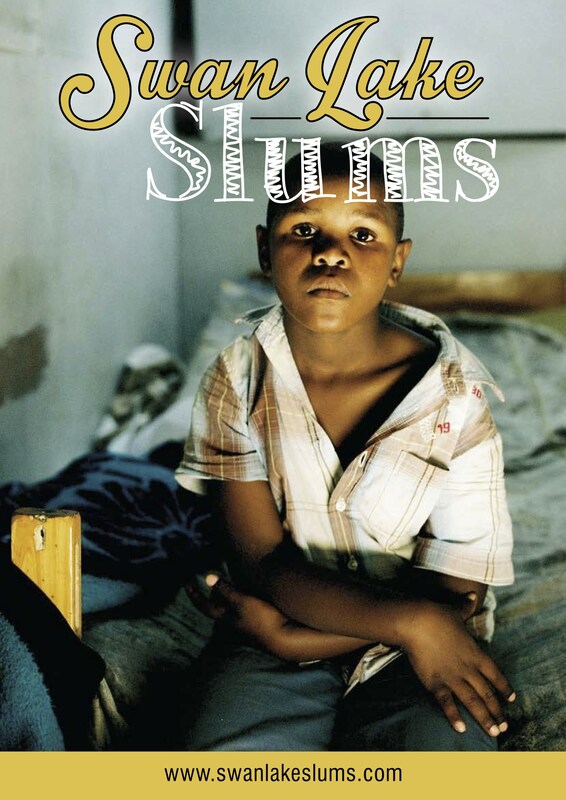 In 2008 director Saskia Vredeveld, filmed five children with an extraordinary drive to escape everyday life in Cape Town's slums through music and dance. Siseko struggles the abuse by his father and dreams of becoming an opera singer; Cynthia, wants to become a medical doctor, plays saxophone in a suburb infested with gangsters; Guava ran away from home at an early age and sings kwaito songs on street corners; Pinkie who went to an upmarket formerly white school and had white friends, tries to 'dance herself out of the townships', like a swan; and the multitalented Siswe dreams of using his talent as actor and writer to gain a better life. From 2012 Saskia picked up the story again and continues to follow our characters over several years as we see their transformation from child to adulthood. These youth represent the first black post- apartheid generation - the ‘born frees’. These young South Africans, whose parents lived through the transition from a brutal system of white-led racial segregation, to a democracy, have developed a voice and identity of their own. Have they been affected by any racial remnants from the past or has Mandela’s dreams for his Rainbow Nation materialised?